Experienced affiliates agree that tracking dozens or even hundreds of campaigns is really hard work. You can’t just leave it on its own – you need to know which campaigns are active, what changes you have made and what results have turned out of it, what profit you got by some GEOs and so on. That is where tracking tools come in. These are services or special software, which help you analyze statistics and conversions. It makes the process of collecting data and analyzing ad campaigns much easier. The efficiency goes up and profits as well. Today we want to introduce you to our partner – PeerClick tracker. Surely many of you heard of it. Despite the fact that the service was created in 2017, it already had become popular among webmasters and affiliates. Due to SmartFlow technology, the system is able to handle any volumes of data. A wide range of universal tools makes this tracker perfect for collecting, analyzing and evaluating information. 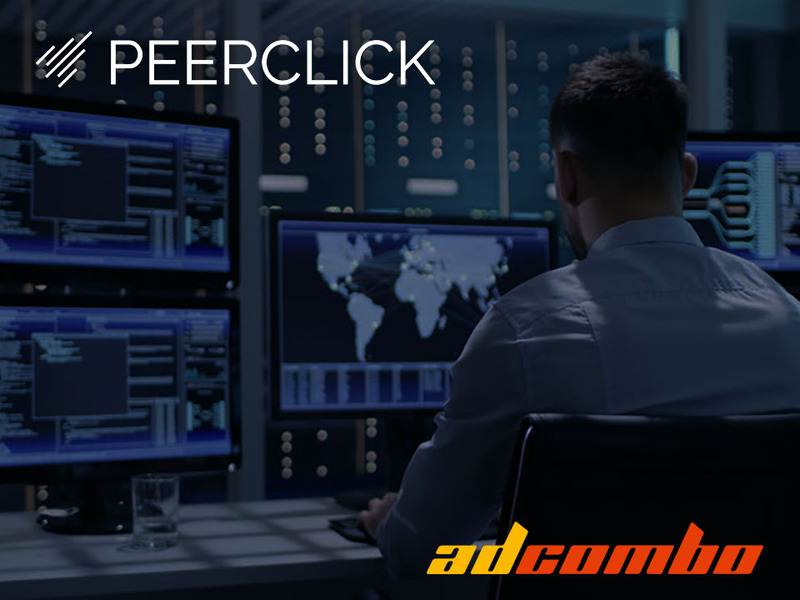 It is worth noting that PeerClick is one of the fastest services on the market, mainly due to the 6 data-centres located on 5 continents, which allows you to redirect a user to the nearest data-centre. If one data-centre has technical problems, five others will be able to replace it so the work will keep running smoothly. Just another nice bonus of this tracker – its cloud hosting. It’s pretty important for newbies since they don’t have to invest in a dedicated server to install the tracker. This option not only saves money but also time. 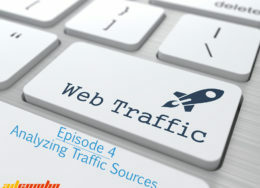 Setting up campaigns with many different traffic sources can take a lot of time. In PeerClick it’s really simple – all the traffic sources are put in one place. You just have to check if everything is going right. You should only configure your campaigns in the PeerClick panel to optimize them and that’s it. By the way, the interface is simple enough for a child to manage it, so go ahead and try it out. Well, enough about bonuses and advantages. What about prices? 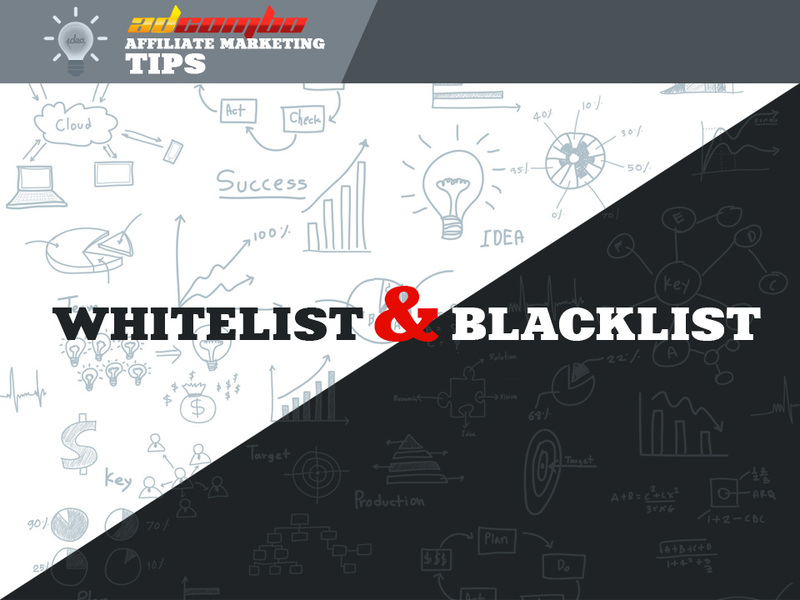 Whitelist and Blacklist. How to work with it.